Microsoft Azure IoT Hub and IoT Suite are products designed to collect data, control and remotely manage devices. Microsoft provides a multi-platform SDK to allow different kinds of devices running different operating systems to be integrated into a cloud-based solution. 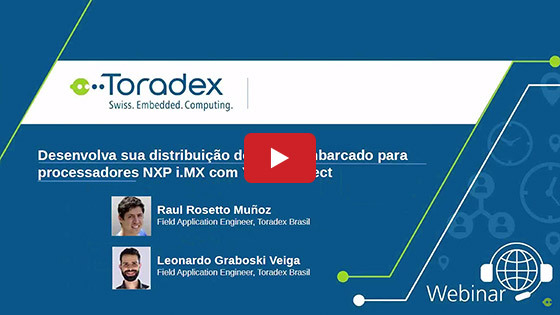 The webinar featured an appearance by Héctor García Tellado, Program Manager, Microsoft Azure IoT during the 10.00 A.M. PST session. 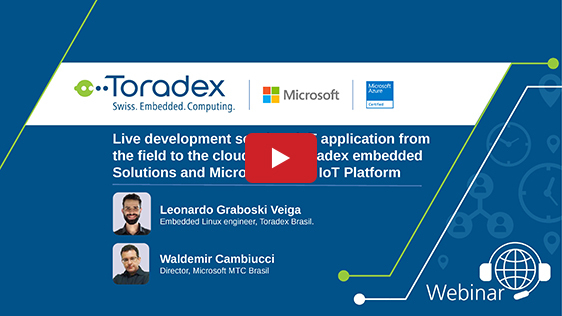 Toradex has tested the SDK on the supported platforms, like Linux and Windows 10 IoT Core and ported it to Windows Embedded Compact 2013, allowing our customers to easily integrate their devices with an Azure-based IoT solution. 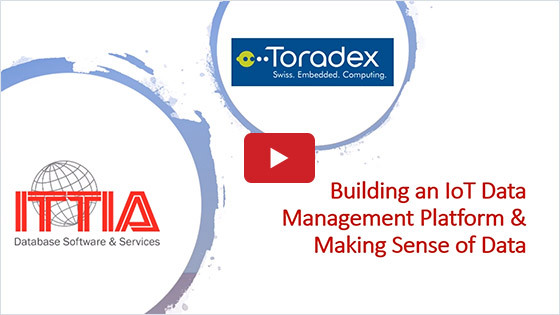 In this webinar video, we discuss the different versions of the SDK, the Operating Systems that we support, and the development tools and libraries that can be used to build Internet of Things solutions using our devices as the hardware platform. 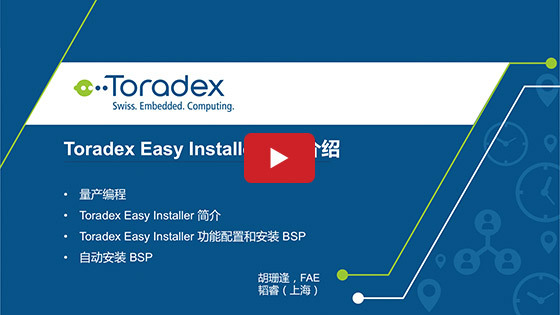 We see a real-world implementation of this technology looking at the demonstration we implemented for the Embedded World 2016 in Nuremberg. The session also includes a Q&A segment.